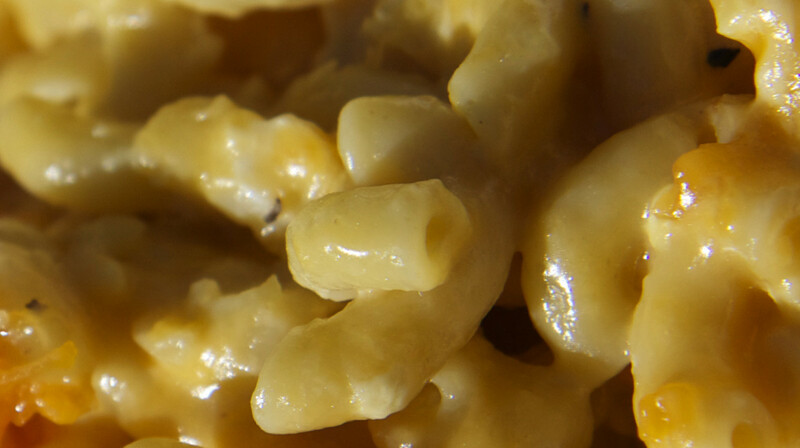 Need something you can put together quickly for supper, and will not break the bank doing it? Why not Tator Tot Casserole? I absolutely love this meal. It is fast and easy, and my boyfriend loves it, and trust me, if he loves it, you know its good! First thing you will want to do it get your oven set to 375 and let it pre-heat. You will want to get your hamburger browning, and season it how you wish. I usually add some Season Salt and Garlic Powder to it. While it is browning, go ahead and mix a can of Cream of Mushroom and a half a can of milk together in a bowl. Once you have it mixed well, add your Broccoli. It doesn't necessarily have to be broccoli, you can add just about any veggie that you have around that house, and it does not have to be frozen, canned veggies work just as good. I put fresh zuccini in mine once, and it was amazing! Once your hamburger is completely browned, drain the grease and add to the soup and veggies, and mix well. 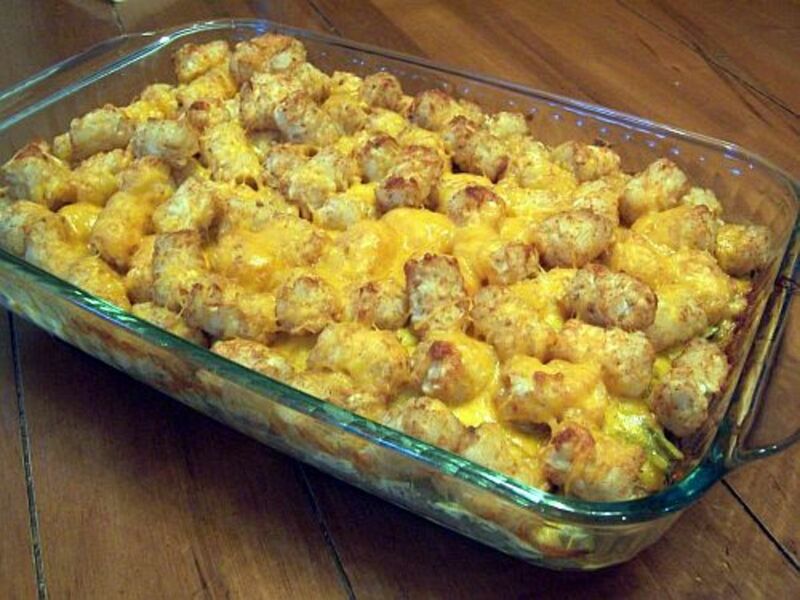 You will then want to add the mixture to a casserole dish, or cake pan, top with tator tots. I have also used frozen hash browns instead of the tator tots, and it still tasted great!. After you get the tator tots on top, put it in the oven for about 45 minutes. 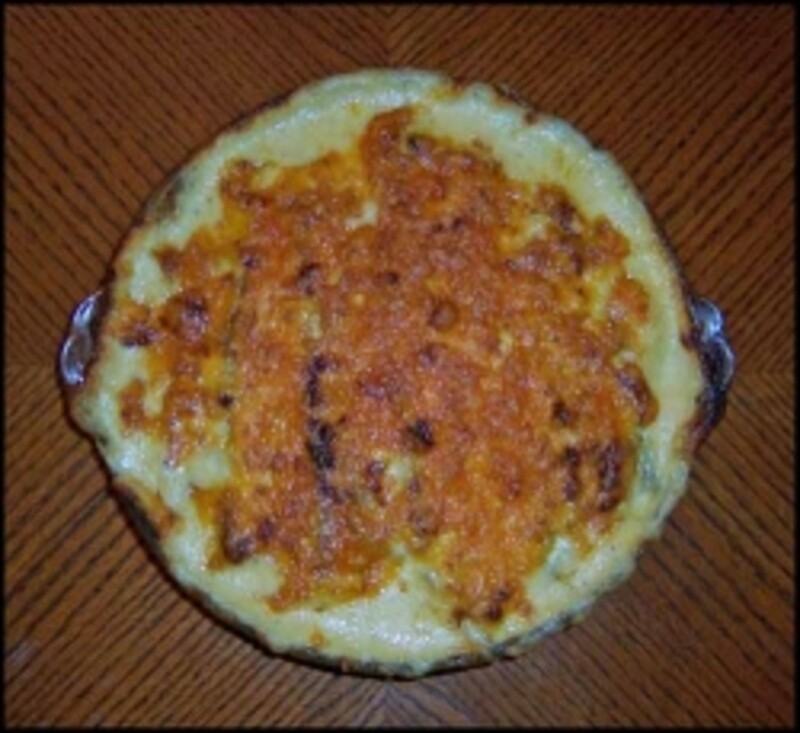 After 45 minutes, pull it out, add as much, or as little, of your shredded cheese to the top to cover, and let it cook for another 15 minutes. After you removed the dish from the oven, you will want to let it set for about 5 minutes and then serve! 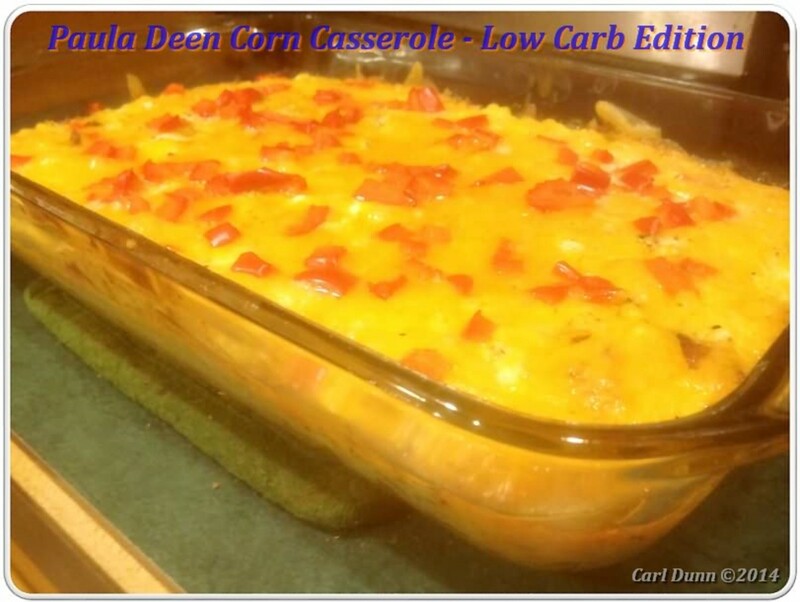 This dish is a meal all in it's own so you will not have to worry about what else to make with it, just serve with some Texas Toast, or bread and butter! I hope you enjoy this meal as much as we do. Please let me know what you think if you try this out! gonna ry it tonite for 2 hungry men. ill let you no. I have edited and fixed this, thank you!